In an industry that has become largely impersonal our mission is to provide personalized service with the utmost integrity by listening to you first and foremost. My team and I take the time to understand your unique situation first as every situation is different and presents individual needs and challenges. 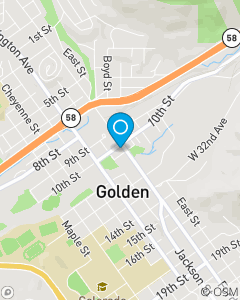 If protecting yourself and planning for your future with a local team who listens and cares is relevant to you, give us a call or come see us in Golden, CO.